The city of dreams is the casino flagship of melco crown entertainment LTD Lighting system for it uses Skydance’ 24CH Decoder D24 , 4CH Decoder D4 DMX Signal Amplifier DA. 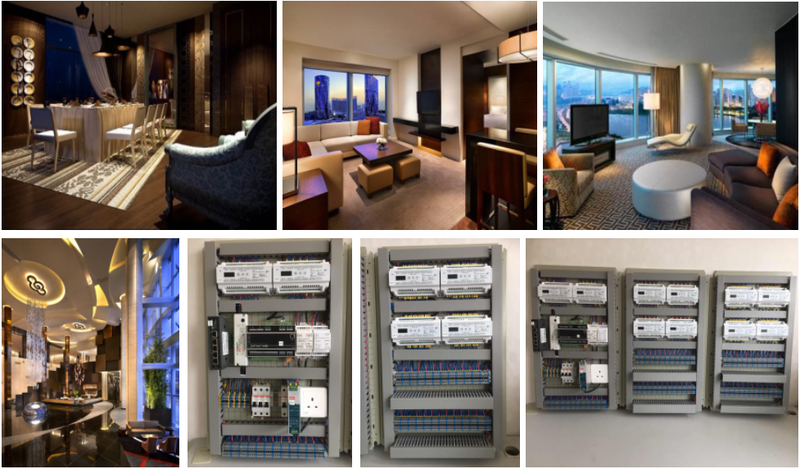 Through din rail mounted , it can take the DMX master and dimming driver inside the electricity box for unified management. Realize static and dynamic changes of overall lighting.